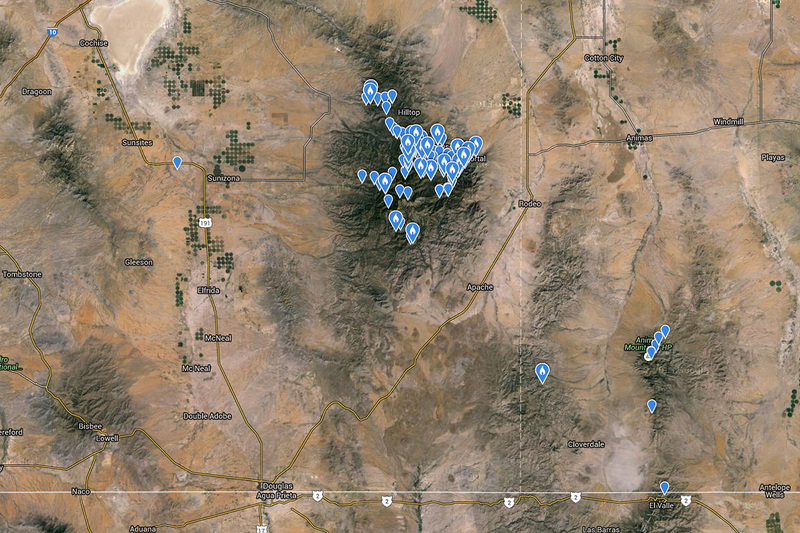 Status in SE Arizona: Scarce resident. 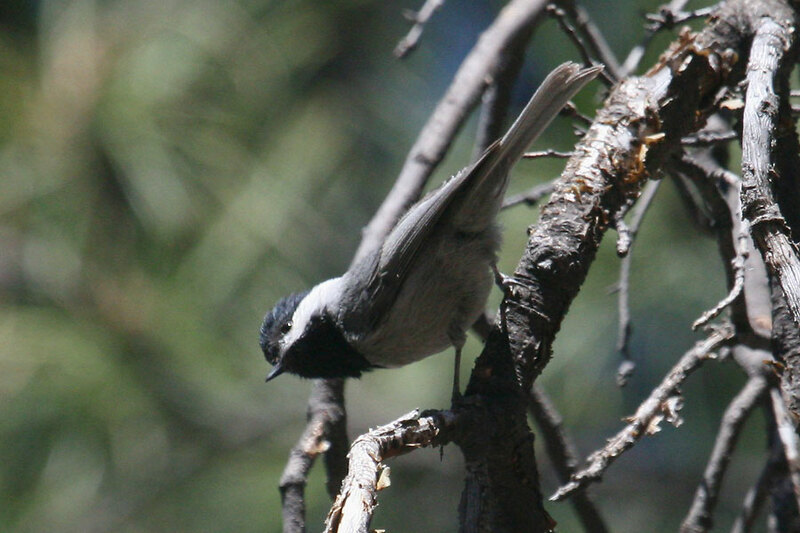 Habitat/location: Sometimes hard to locate at higher elevations in the Chiricahua Mountains only. 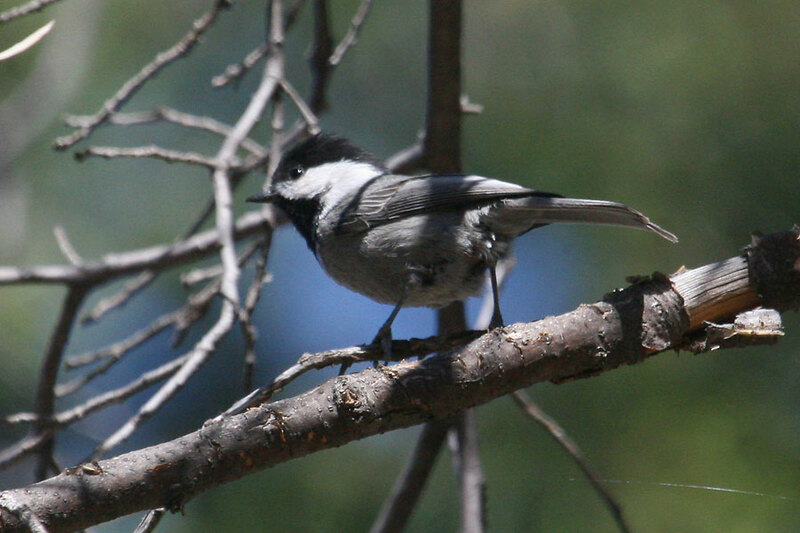 Winters at slightly lower elevations in the Chiricahuas, joining roving titmouse flocks, making them even more difficult to locate.